Call Marcos Ortega DDS at 619-295-4545. Dentist Dr. Marcos Ortega is experienced in diagnosing bite disorders in patients of all ages. We can create a successful treatment plan for you. 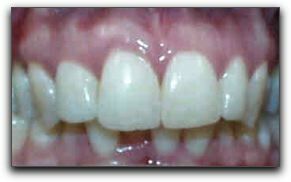 We also perform porcelain veneers and dental crowns and Invisalign invisible braces for San Diego area dental clients.